Following are some strategies that drive my lesson designs I utilized to assist my students! VISUALS - I learned that by engaging visual learners and students who ‘do not like math’ with entertaining visuals and color it grasped their attention. 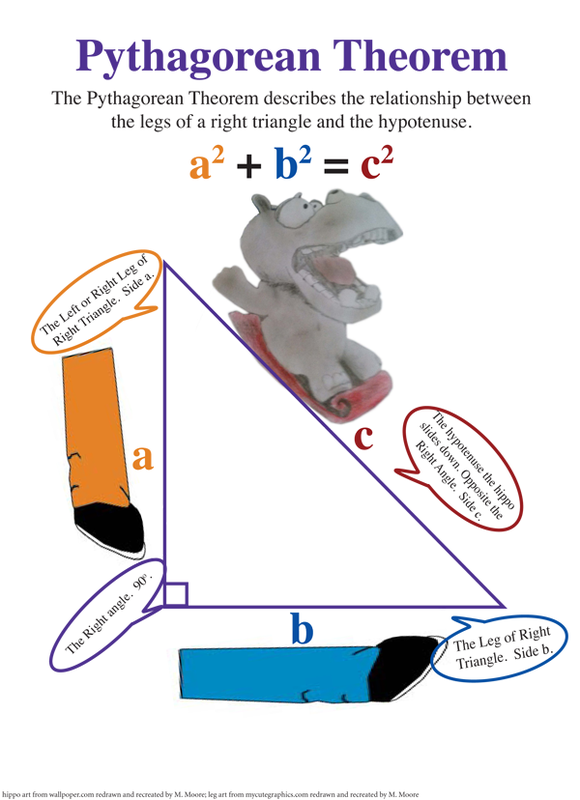 For example, when I introduced the definition of Pythagorean Theorem to my students I used a hippo for the hypotenuse and legs for the legs of the right triangle. I engaged students first with a discussion on why a hippo was sliding down the hypotenuse and why he was on a sled…that year it was January and we had a lot of snow and ice. This was just what I needed to reach and engage my students. After this, I taught my unit on Pythagorean theorem and kept referring to the hippo and legs while students who struggled to solve equations learned this task. Even students who struggled, all I had to say was ‘think of the hippo’ and they would remember the equation and visualize how to solve the problem. (Let me just say, the day I gave an assessment and said ‘think of the hippo’ and I could see the students picturing it in their head I was ecstatic!) Another strategy I brought in to my classroom was color for a few reasons. 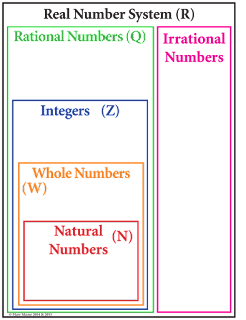 COLOR – While teaching the Real Number System the same year I was teaching Pythagorean theorem, some of my students struggled to remember which numbers went into which group. For this reason, I created a poster that was color coordinated for students. I then had them complete a foldable that I encouraged my students to use the same colors as the chart and write the numbers and classifications in the same color as the poster. With the graphic organizer, I had markers & color pencils for students to write in the information in the same color as the poster. These activities and more assisted students in remembering which numbers went in which classification by identifying them with a specific color. 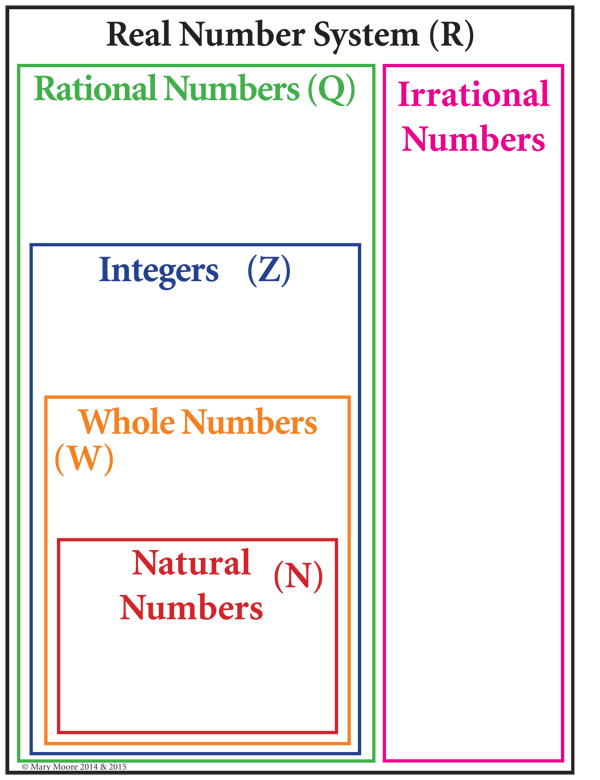 Color coding really helped my students focus on the Real Number Classification system. This is why so many of my resources I’ve brought color into them. 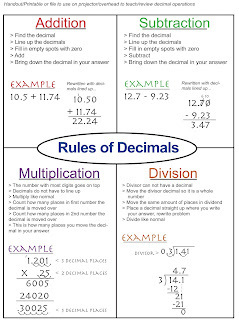 For example, even my Decimals Graphic Organizers, I used in 2015 in a class that enjoyed colored pens. I allowed them to focus on each operation with decimals with that color pen. 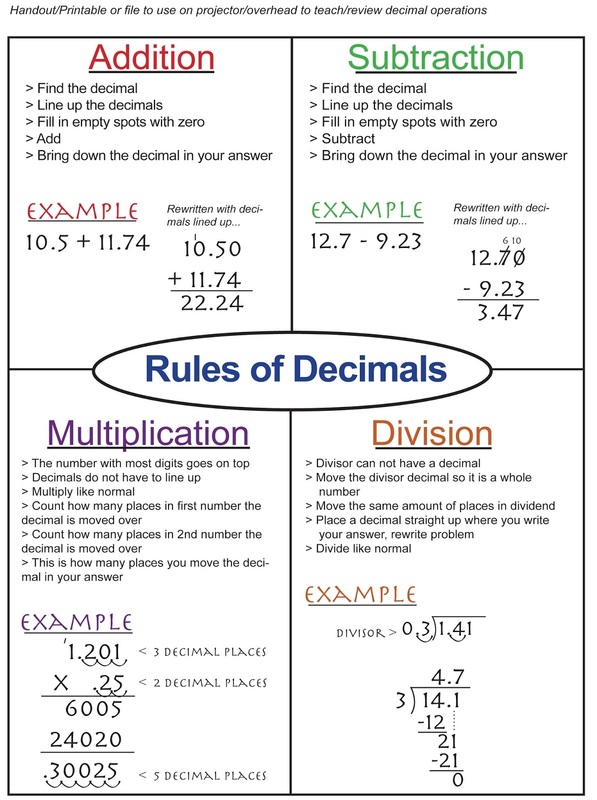 For example, Red for adding decimals, green for subtracting, purple for multiplying, and orange for dividing. Yes, I even let them solve problems with specific colors – It helped! One student who hated math, as she told me, did not resist when I allowed that student to use color pens to do the guided notes and practice problems in color! Finally, I learned not to fight the colored pen issue with that student, just incorporate it if I can! If it engages the student and assists their learning...let them use color pens. (Note: on assessments, graded work, tests, etc., I wanted them using pencil, some did not like that, but, for me it is hard to see and grade various colors). The other thing I learned was how to break it down and try to bring in humor while relating math skills to my students. BREAK IT DOWN – At first I found this difficult and did not understand about ‘breaking down’ a math problem and I had to learn quickly how to break down larger units and problems for students. One example: X4y3/x2y1 - In order to break this down I had students write it out just like they did exponent problems. x • x • x • x • y • y • y / x • x • y and then cross out which fractional part made one whole and then rewrite what was left. I would also try and bring in how what we were working on may relate to their life. Why would you relate math to meat & broccoli? It engages the students… For example, I would explain that a student could have a meal they were fixing that they need to divide between people. X being the meat, Y being the broccoli. (One x over one x is one serving of meat - one y over one y is one serving of broccoli). One meal is one X and one Y, the equation is the meal they fixed. How can you divide up the whole equation (the whole meal you cooked) into a full meal for one person? How much meat and broccoli will you have left over? Another way to engage my students was with brainteasers and humor that led into a unit I was getting ready to teach. HUMOR/BRAINTEASERS – I enjoy trying to bring humor and thought into lessons. For example, starting a unit on angles, I started with a brainteaser. “Which angle is the best?” was written large on my board. Students entered the room and I asked them, to think about this question. Many came up with various angles, one student liked 45o angles, one liked 90o angles, etc.. After discussions I uncovered the words ‘the right angle’. You are ‘right’. My students at first did not understand how each one with varying answers could be correct. Therefore, we discussed that it does depend on the situation which angle is the best. For example, solving for a missing angle, right triangles, and more. After our discussion, I went into the unit on how angles relate, how do we solve for these angles and more. These are a few ways I've engaged my students in math that 'just do not like math' or 'struggle with math'. Thank you for allowing me to share just a few strategies I’ve used with my previous students. I hope that this article and me sharing just a few of my successful stories helps you and your students. Again please note, I do not claim to be the expert of experts, I just enjoy reaching all of my students by bringing in visual arts, humor, design, their life, and more to help them be successful.